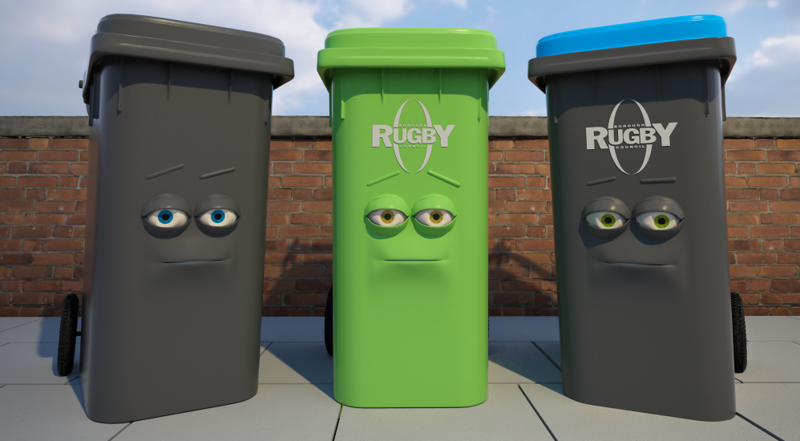 An animated film showing a typical Rugbeian’s bins discussing what rubbish they like to eat – and which of them is plastic bag intolerant – has been launched. RUGBY Borough Council has confirmed the arrangements for waste collection services over the Christmas and New Year period. A new garden waste collection service begins in Rugby next week. An opt-in garden waste collection service costing £40 per year will launch in April, after approval was given at a meeting of Rugby Borough Council held on 7 February. COUNCILLORS are to decide on a proposal to introduce a paid-for garden waste collection service at a special meeting of Rugby Borough Council to be held next week.